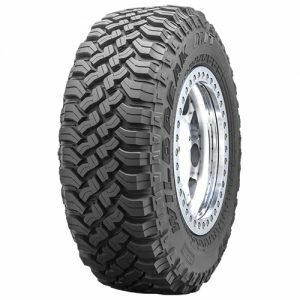 Tyres Gator carries one of the largest inventories of 18” off-road mud terrain tires anywhere on the internet! 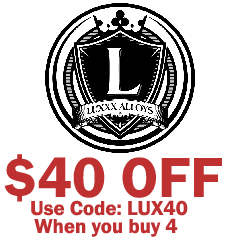 We buy large quantities of tires from the most highly-regarded brands in the industry and pass the savings onto all of our customers. 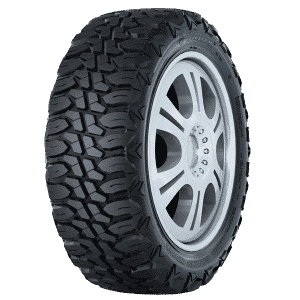 When you shop with Tyres Gator you don’t have to pick between high-quality tires and low cost because you get both from us. 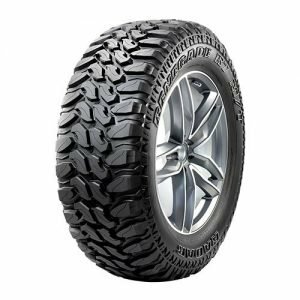 Choose tires from brands like Nitto, Mickey Thompson, and Goodyear, at prices that can’t be matched anywhere else. 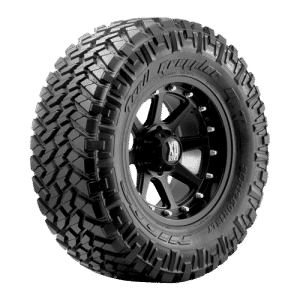 Shop with us today for the perfect set of 18” off-road mudding tires for your truck or SUV!